I am all for genuine creativity in science, and elsewhere. But some people seem to think anything goes when the are promoting their ideology or political views. 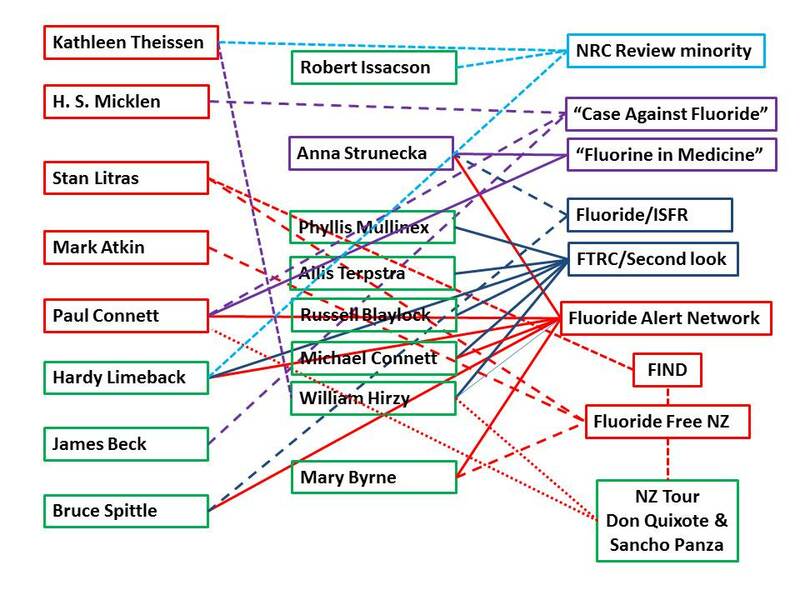 Here’s a typical example from Fluoride Free NZ (FFNZ) who are attempting to deny the science indicating that fluorosilicates used for fluoridation of water supplies decompose to form the fluoride anion. They are desperate to assert that fluorosilicate species remain and these “might” be toxic. FFNZ cites the National Toxicology Program (NTP), part of the US Department of Health and Human Services. But puts words into their mouths to create exactly the opposite conclusion to tat which should be taken from that web site. But the NTP says nothing of the sort. The page simply lists a 1999 nomination, from a “private individual”, for research to consider possible toxicity. Yes, the “private individual” gives as grounds “lack of toxicity information; assumed complete dissociation to free fluoride under normal conditions of use not supported by experimental evidence.” But that is the view of the nominator – not of NTP. “In water, fluorosilicic acid readily hydrolyzes to hydrofluoric acid and various forms of amorphous and hydrated silica. At the concentration usually used for water fluoridation, 99% hydrolysis occurs and the pH drops to 4.2. As pH increases, hydrolysis increases. At the pH of drinking water, the degree of hydrolysis is “essentially 100%” (Crosby, 1969; Urbansky and Schock, 2000). Exactly the opposite of what FFNZ assert! 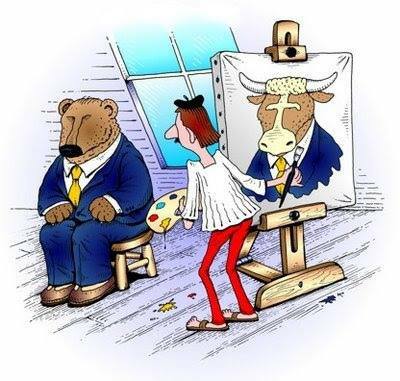 A clear example of extreme confirmation bias amounting to complete distortion. For more information on the science of the decomposition of fluorosilicates in water have a read of Declan Waugh’s misinformation on fluorosilicic acid and An open letter to Declan Waugh – new mechanism for fluoride toxicity? Credit: Thanks to Duane for the image.